Be comfortable 365 days of the year. We know how difficult it can be to find comfortable summer footwear, and how wearing Orthotic insoles during the warmer months can be a real challenge. We’re pleased to announce that we’re now able to manufacture custom sandals for our patients, ensuring the comfort and benefits of their orthotics can be enjoyed all year round. We’ve chosen Strive as our sandal provider for custom-made orthotics; their feel-good footwear has been carefully developed to give you healthy goodness with every step you take. Firstly, we ask you to come in to see us and have a cast of your feet taken. We’ll keep this cast on record with the manufacturer, so you won’t need to do this again if you buy additional pairs later. Together, we’ll discuss the styles and models of footwear currently available, and select the pair which will be best suited to you. Once that’s done, we’ll produce your orthotic prescription, and ship it with your cast to the manufacturer. They’ll manufacture the orthotic so that it’s built right into the footwear, and ship them directly to your door. Have a look at the beautiful Summer styles on offer this season, and book in for an appointment to have your feet casted! Just £305 per pair for any style, which includes the casting appointment, manufacturing, and delivery straight to your door. Maui Pale Gold Sandal.A classic toe post that's never out of style! Maui offers super-easy summer styling with full support, ready to wear all season. Lombok Buckle Marshmallow SandalA perfect blend of daytime casual and boho chic. Two adjustable buckle straps give the perfect fit with irresistible comfort. Ibiza Black SandalIbiza brings a sparkle to any occasion and takes the word 'glamourous' to a whole new level of comfort. Elastic gussets give a fully secure fit, and delicate diamantes add high-shine to any dressy outfit. 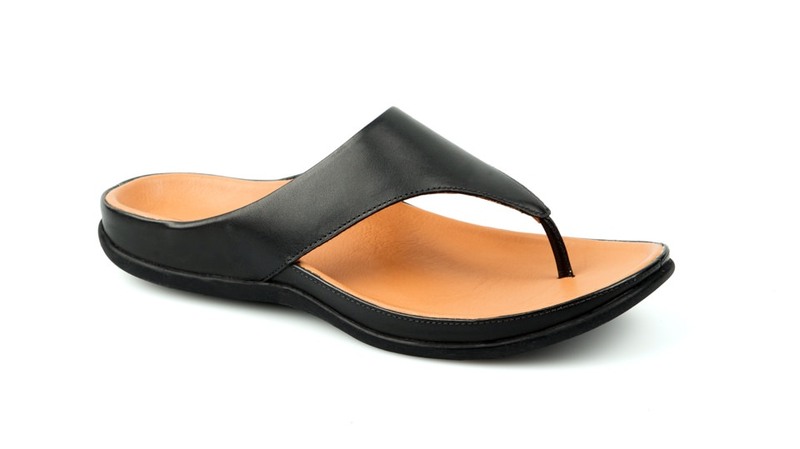 Oahu Black Roebuck SandalA classically versatile sandal with an adjustable hook and loop closure back strap for a customised and secure fit. Ready to wear all day long in uber-comfort. Maui Black SandalA classic toe post that's never out of style! Maui offers super-easy summer styling with full support, ready to wear all season. 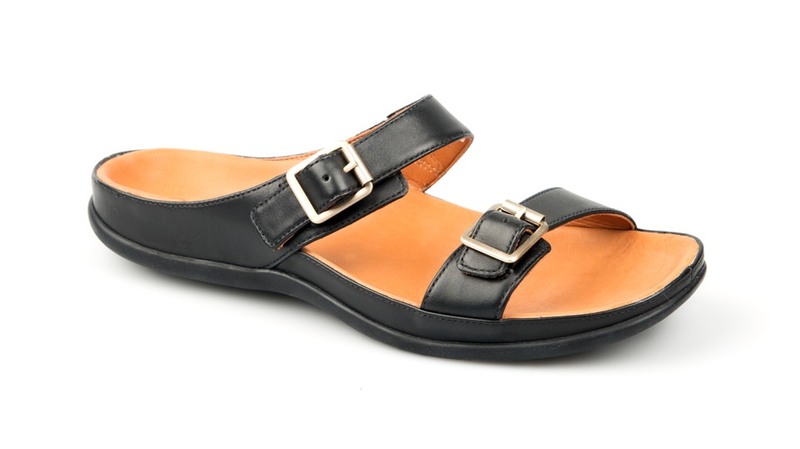 Lombok Buckle Black SandalA perfect blend of daytime casual and boho chic. Two adjustable buckle straps give the perfect fit with irresistible comfort. Oahu Black SandalA classically versatile sandal with an adjustable hook and loop closure back strap for a customised and secure fit. Ready to wear all day long in uber-comfort.